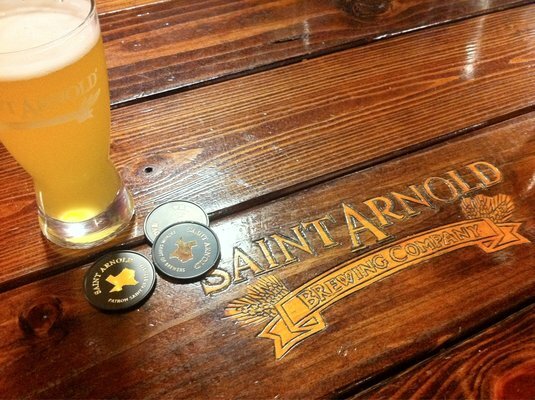 Save the date for our family friendly party at Saint Arnold Brewing Company on September 22nd. At the Celebration we'll find out who got outdoors the most this summer and reward you for the level you achieved on the Quest! We'll share our fun stories and best photographs from the summer.